IYS creates individualized, easy-to-use reports that you can use to assess school needs, track progress towards your school's physical, social and mental health goals, and evaluate student support services. Best of all, it's free to all Illinois schools. IYS gathers health and social indicator data from 8th, 10th, and 12th grade students at your school. For convenience, the survey is available both in paper/pencil format or online. Bullying. Depression. Drug Use. See how your school compares. 2020 IYS revisions are in progress! View a summary. The IYS report database has moved. If you are looking to access your school's report, use the login flag at the top of this page. 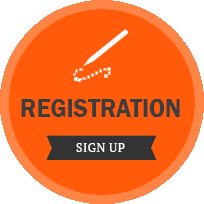 2020 registration will open in September 2019. 2018 IYS State and Community Frequency Reports are now available! 30 additional questions to the IYS. Want to be notified with status updates? 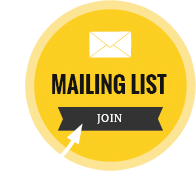 Sign up for our mailing list and we'll keep you up to date! The Illinois Department of Human Services (IDHS) has funded the administration of the Illinois Youth Survey (IYS) biennially since 1993. 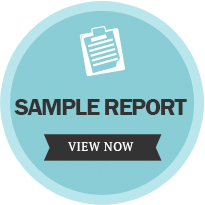 The IYS is a self-report survey administered in school settings and is designed to gather information about a variety of health and social indicators including substance use patterns and attitudes of Illinois youth.